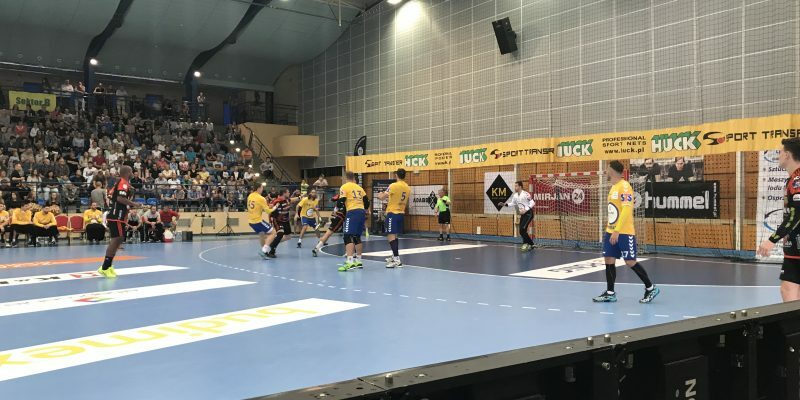 We are pleased to inform that company K&K was one of main sponsors of a charity handball match between the champions of Poland Vive Kielce and Zagłębie Lubin (22.08.2017, Kępno). It was a top class sport performance, with the greatest stars of Polish handball and a good cause. We are grateful to all those who experienced this amazing event with us!